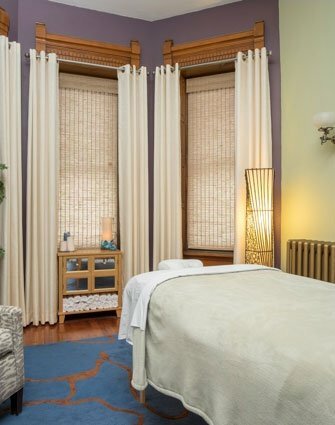 Best bed and breakfast stay near Camp Woodward, PA is the Reynolds Mansion Bed and Breakfast in Bellefonte, PA. With 3-course gourmet breakfasts each morning, air-conditioning, coffee and tea 24/7, free WiFi, and many other guest amenities, the Reynolds Mansion is worth the drive. 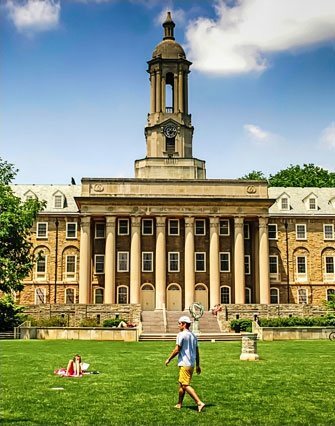 We are conveniently located 4 miles off of Route 80 and 9 miles from Penn State University. Many parents stay the entire week while their child is at Camp Woodward. 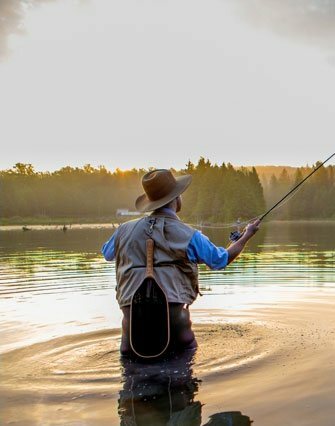 After breakfast each day, there is fishing, kayaking, golfing, hiking, biking, museums, antique shops, great restaurants, Penns Cave, and of course Penn State and their famous Berkey Creamery ice cream! If staying the week isn’t an option, stay the night after dropping your child off and then stay again before picking him/her back up at the conclusion of the week. 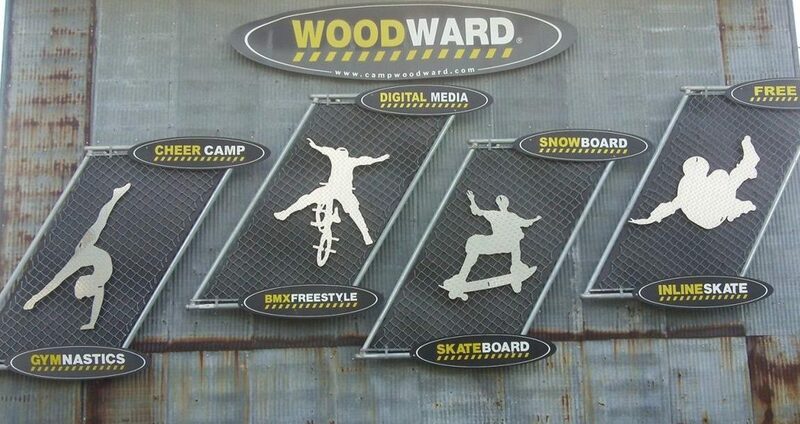 Camp Woodward has four different camp programs with each program having sub-programs. For example, the Action Sports Camp features programs in skateboarding, BMX freestyle, mountain biking, BMX racing, scooter, Parkour, and adventure. All of their world-class facilities provide athletes of any level a place to excel and progress. Prices for a week range between $1100 – $1400 and registration is super easy to do online. Additionally, Camp Woodward brings in professionals and Olympic athletes who enhance the experience by bringing special meaning and memories that last a lifetime. This year, Olympic Gold Medalist, Laurie Hernandez will be the featured gymnast pro. If you would like to check out all of the other professionals on hand this summer, click here. The Woodward team prides themselves on empowering kids to progress and advance in sport through creative expression, technology, music, art, and culture. They honor and empower everyone’s unique expression as individuals. Between the world-class facilities and highly regarded staff, kids of all ages leave Woodward with a smile. Through mentoring and guidance, the Woodward coaches and staff help kids appreciate the value of confidence that comes from courage. They help them understand that inspiration and imagination go hand in hand. And that having fun is what it’s all about. 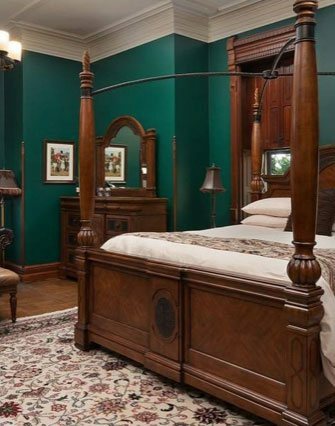 So, while your child is having a great time at camp, stay at the Reynolds Mansion Bed and Breakfast and treat yourself to luxurious amenities, delicious breakfasts, and friendly hosts. Please call 814-353-8407 if you have any specific questions or email us at innkeeper@reynoldsmansion.com.